Great class. 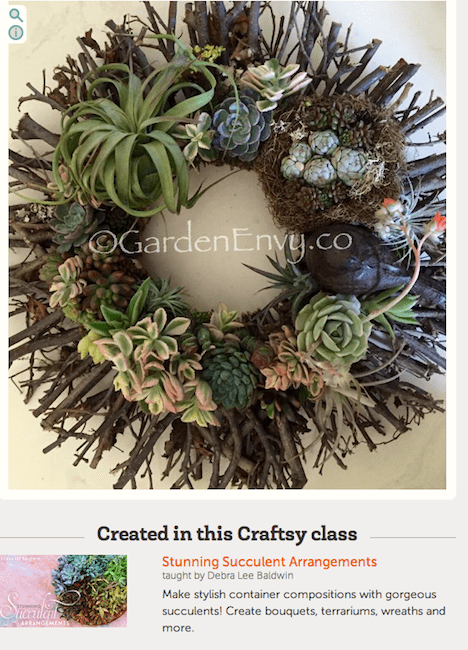 You had me hooked on succulents since I heard your presentation to the San Diego Horticultural Society a few years ago. And now I can’t stop!